Simply put, conversion rate optimization (CRO) is the most impactful thing you can do to drive more revenue through your online marketing campaigns and in this edition of the Marketing Peer Group we're going to show you how and why! Hello and welcome to another edition of the Marketing Peer Group session. 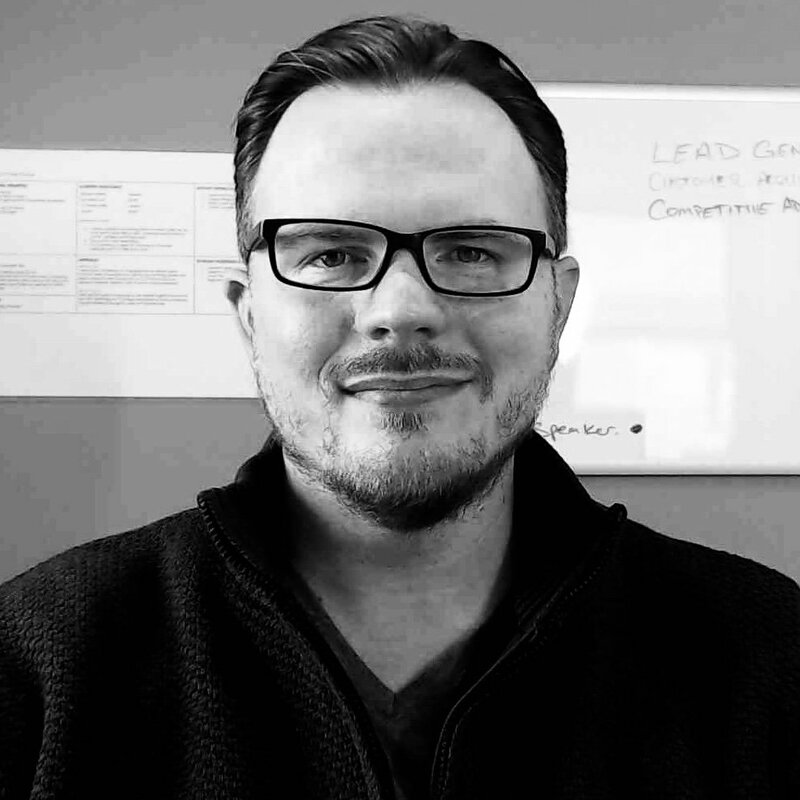 My name is Kevin D'Arcy, President and Founder and Chief Marketing enthusiast at ThinkFuel Marketing and today we're here to talk about conversion rate optimization. When we think of typical traits or skills that a marketer has, we often think of them as creative people, as kind of artsy, head-in-the-cloud type people. But you know what, when we really get down to it, what Marketers really are, is people who make decisions and changes based on data and as I always like to say, data as a better idea and that's because in today's age with digital marketing, everything that do is trackable and measurable. We can tell the effectiveness of different campaigns and engagements very easily and make determinations on how to improve them based on that. What exactly is conversion rate optimization? Well, it always makes me think of this quote that's attributed to Albert Einstein that, 'if I were given an hour to do a problem, upon which my life depended, I would spend 40 minutes studying it, 15 minutes reviewing it and 5 minutes solving it.' 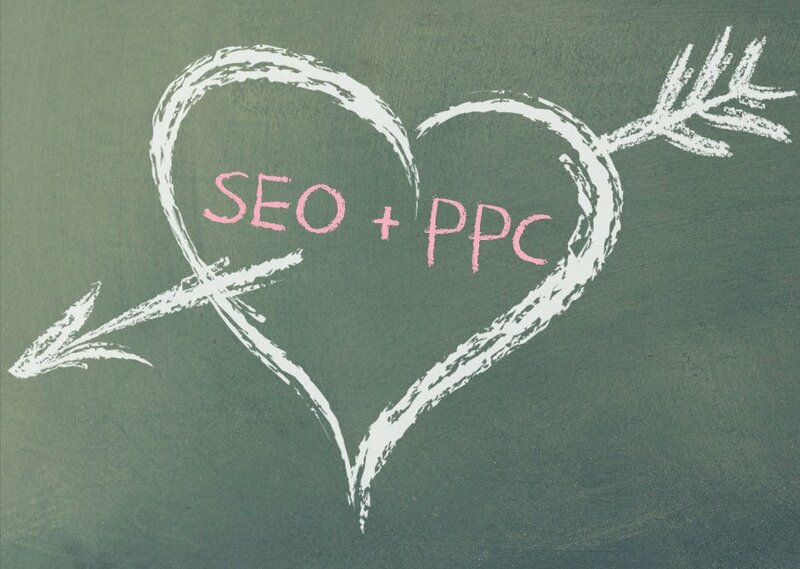 That's really the heart of what conversion rate optimization's about. It's about understanding how people are engaging with us, making determinations, verifying that and then making changes. Okay. It's really designed to increase the visitor to lead ratio on our websites. It's a systematic, data-driven process and it really has two faces; research and then mitigating blocks or roadblocks that prevent people from converting on our site. Let's have a little fun with Math here, shall we. Let's say we have a new business revenue goal of increasing sales by five million dollars this next year and our average sale price is about 30 thousand dollars, which means that we need a 167 new customers to reach our five million dollar goal. Well, if we look at the current state of our digital marketing, we have about 1500 people visiting our website every month and out of those 1500, we convert about one percent into leads, so 15 leads per month. We have an average closing rate of around 40% which means we get about six new customers every month. That brings us up into new revenue per month of about a $180,000 or around 2.2 million dollars. Less than half of what our goal is. Things have to change if we want to improve on this and hit our mark. What a lot of marketers tend to focus is increasing traffic, right. Doing more search engine optimization, buying ad placements, things like that to drive more traffic. Let's say we could take that traffic from 1500 to 3500. We'll still convert people at that one percent rate, which means that we now get 35 new leads per month, still having the same closing ratio, so we end up with 14 new customers and now we've actually reached our revenue goal for the year. What about the problem that there might not be 3500 people, every month, looking for the product or service that we have to sell in our service area. One of the things that we have to take into consideration is the cap on what our market space really is. For a lot of us, we might not be looking at that volume of traffic to help grow our business. The other way to look at this is increasing our conversion rate optimization. If we stick with that same monthly website traffic of about 1500 people, but we focus on improving our conversion rate from one percent to three percent, now all of a sudden, we're getting about 45 leads per month, 18 new customers and we've well exceeded our revenue goal. 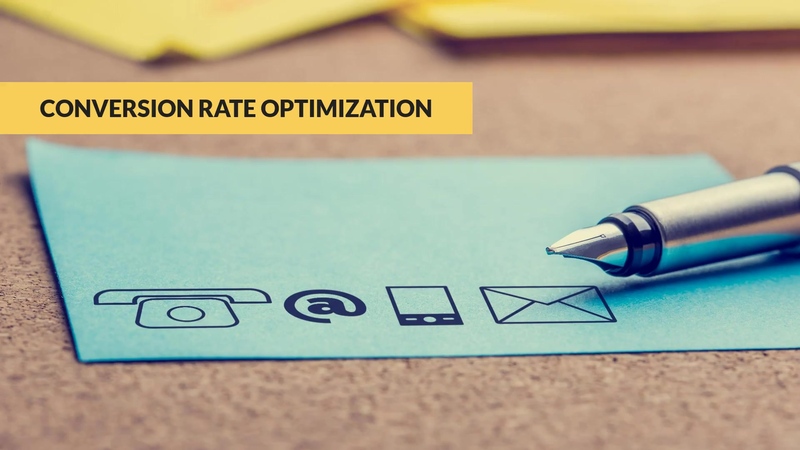 You know what, increasing from a one percent to three percent is a realistic goal when we talk about conversion rate optimization. Of course, we can also focus on things like bigger deal sizes, improving our closing rates, asking for more referrals, optimizing our sales process through upsells and cross-sells with existing customers. The reason we're not looking at that right now is because we're Marketers and this is what we can control easily and with little costs. Those types of things are activities that our sales department is going to be working on as well to drive more sales and more revenue, but as Marketers we have a goal to be a part of this process and do this as easily and cost-effectively as possible. Let's look at a quick example here. This is based off of a real case study done by HubSpot on one of their users where they had a form on their website that looked like this. Right. Really long, really involved form, a lot of questions on here. All right. It's daunting and they weren't getting a great conversion rate on this form for downloading their guide and so, of course, what most of us would think right off the bat is that, well, the form's just too long, so if we just shorten that form down a little bit, made it easier for people to convert. They actually went ahead and did this and they stripped out most of the fields and just put in the main contact details and you know what ended up happening with this? 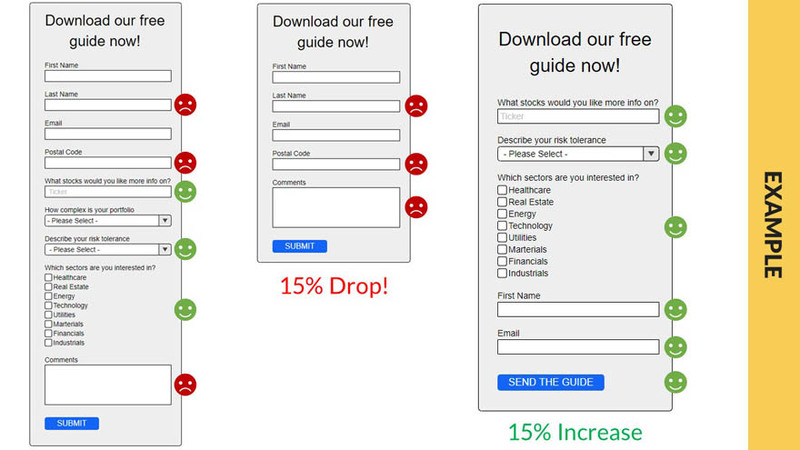 They actually saw 15% drop in conversions, they got less than with that long form and the reason behind this is that they actually went back and they started asking prospects and people in their industry or in their customer base why they didn't want to answer this form as much as the other one and what they found is that people who were just downloading a guide, didn't really care to give up their last name, didn't understand why they were being asked for their postal code and they didn't ask why they needed to comment. I'm just downloading a guide, what comments would I have? If we look at those, all of those fields ended up making it over onto the new form and in fact, only one of the 'I'm okay with it' fields first name there, actually stayed on. They redesigned that form to look like this, where they put information about what is relevant and interest to the form or the guide that they're downloading at the top and they just ask for the first name and email, because then it's just the first conversion point, so we can get them into a nurture work flow and that's all we really need. They updated the form to look like this, they changed the submit button to send the guide to me, which again, is more of a clear call-to-action and they saw a net increase of 15%. Not going back to where they were before, 15% above that. The point to this is really that it's not always as cut and dry as just saying, let's just shrink down this form and we should get more conversions. Okay. I always like to say, your assumptions don't matter, we need to use data and insights and feedback from our customers and prospects to guide the needle or the process of what we're doing with conversion rate optimization. Let's look at a few different ideas that we can use for improving our conversion rates on our websites. One area that we've noticed a big change in here is, inserting text-based calls-to-action within our blog articles. All right. That's like the blue line that you see here on there, where it's not overpowering but it stands out a little bit and it's just text buried within the overall blog article itself. Typically a lot of times we see people using banners or sidebars to advertise an E-book or a white paper within their blogs. A lot of us have what we call, slider blindness now. We see it as an ad and we just kind of tune it out. Some limiting testing that we did, we saw that six percent of leads came from the banner ads and the other 94 came from these text-based ads. This is a huge potential for you and a very quick and easy way to help improve your conversion rate. Another way is to use, what we call, pop-up forms or slide-out forms and these are the little blocks that you see that slide out when you're looking at a website. Might slide down as a banner from the top, things like that. The nice thing about them is, they're animated, they move into place, they don't obstruct the text or the content of it and we can configure them to be relevant to the article that you're looking at. All right. We actually see an increase of about 380% more leads through pop-up forms than even text-based CTA's or banners. Another area where you can make some changes on your site to improve conversion rates is on your landing pages. You can change things like your titles to make them more relevant or compelling, the copy of the article, try different elements, different calls-to-action, maybe adding bullet points, things like that, the image, the form fields and even the button label or color even. One of the important things to remember when you're doing this though, is that only change one thing at a time. If I change the title, the color of the button, and the ad copy itself, I don't know which one of those actually helped to move the needle to improve conversion rates. Change one thing at a time and as you start to find things that work, adopt those changes into other campaigns and other landing pages. Another tool you may want to look at is what we call smart content, sometimes called dynamic content or personalized content, which allows you to automatically change the content on your website based on certain characteristics of the people visiting. Right. This could be done based on their location, their device type, their process in the buyer's journey or their life cycle stage and it automatically changes up content for you. This example here from our website shows you a call-to-action button in the middle. This yellow and black button that says contact sales. If you have already engaged with us, if you're considered a lead or a marketing qualified lead, you would see this call-to-action when you first came to the website. If you were a brand new visitor, who we have no knowledge of, you haven't downloaded anything from us, you're not in our CRM system, you actually see a different one where we're asking you to schedule a free assessment and the purpose here is that we're addressing where you're at in that buyer's journey. Early in the buyer's journey you're looking for more education, you're trying to make sure that this is the right fit for you. Where when you move farther through it, now you're getting to the point where you're ready to talk to sales, you're ready to move forward and further evaluate the product and the fit. We talked a lot about on-page customer facing ideas that we can use to improve conversion rate. But what about behind the scenes stuff? For that we can use tools like work flows. 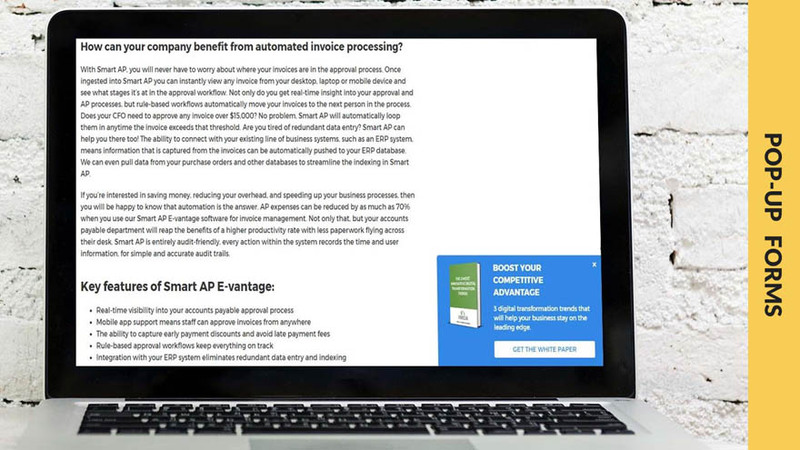 Let's say for instance, you're somebody in our CRM system, we know about you already, you've downloaded a white paper or things like that and you come back to our website and you visit our pricing page. 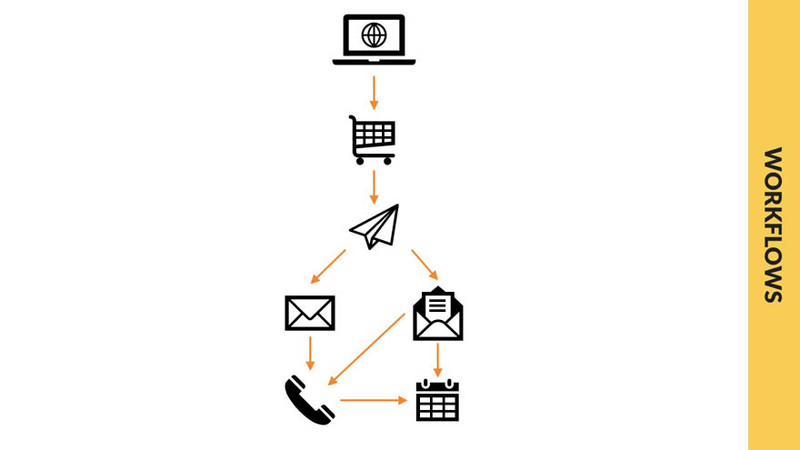 We can use work flows to automatically trigger an email that goes out to you asking you to book time on our calendar to discuss the product, discuss our services, book a demo, things like that. If you open up that email message, and click on the link within it, you get brought to our calendar page and you can schedule a meeting at your convenience with us. What happens if you don't open the email? Well, we can schedule a phone call for your sales rep or your account manager to follow-up with you and manually try to book time on the calendar together. What happens if you open up the email but you don't click on the link? Well, again, we can automatically schedule that follow-up task for the sales person to give you a call to follow-up and try to book a time to connect. Another customer-facing tool that you can use for improving conversion rates is chat tools. Whether you use an automated chat bot or you use a live person behind it, they can be really helpful for quickly engaging and answering people's questions. What we find is that they're best used when they're on your product pages, pricing pages, contact, quote, demo, etc. We don't find that they're overly helpful when they're deployed on blog pages because people are just doing their own research at that point, they're not really in the point where they want to ask you and engage with you on questions. 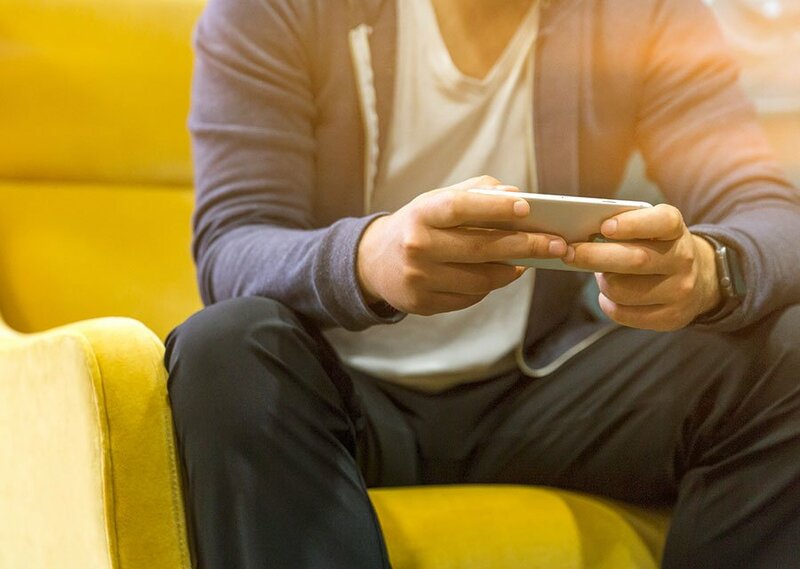 When people are getting further down that buyer's journey, that's when they want to engage with people and chat gives them that instant answers that they want. The other thing that you want to do is look at blog articles that you have that have really high traffic to them, but very low conversion rates or click-through rates to your calls-to-action. What you want to do is you want to make sure whatever call-to-action you have, whether it's download a white paper, a guide, book a demo, whatever it is, that they're aligned with the content of your blog articles, so that they make sense or enticing to the same type of reader who's going to do that and again, that all goes back to our buyer personas that we created earlier. You want to try out various different types of call-to-action, those banner ones, those pop-up forms as well as those text-based in-line calls-to-action that we talked about earlier in today’s presentation. Finally, AB testing. You can try different variations of your calls-to-action and see which ones get higher click-through rates than the others and take the knowledge and apply it forward into other blogs you have as well. On the flip side, you also want to look at blogs that have low traffic, but high conversion rates on them and with those you really want to focus on search engine optimization for them. 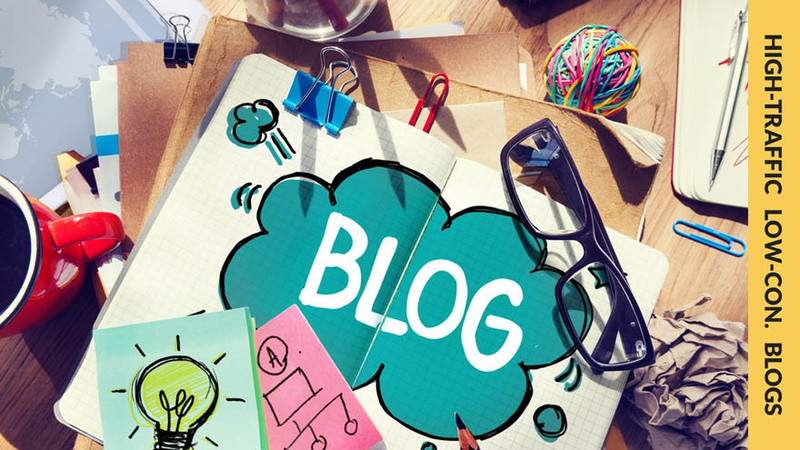 You want to get those blogs out in front of more people because obviously your calls-to-action are very, very relatable to the content inside the blog and if we can just get more people looking at it, we're going to get a higher conversion rate or more leads per month. We talked about a lot of different ways that you can use conversion rate optimization, but where do you start with it all? 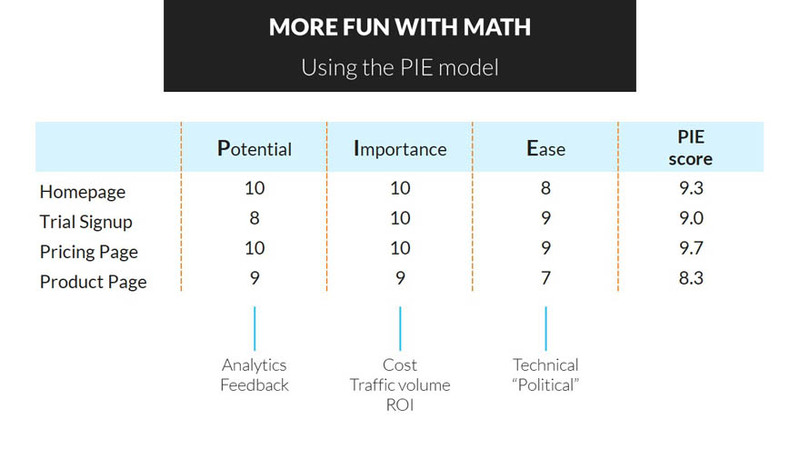 Well, let's look at, again, more fun with Math and we're going to use what we call the Pie model and the Pie model stands for Potential Importance and Ease. All right. You take the average of those three scores out of 10 and you come up with the Pie score. You start off with the ones that have the highest score, so in this case, would be our pricing page and then you work your way down. You can't do everything at once and this model gives you a very easy way to identify where your best potential is going to lie. Really, when we look at potential, we're looking at things like our Google analytics, feedback from people on the site, prospects, customers, things like that. When we look at importance, we're looking at, well, what's the cost to make the changes that we want to make on here? Is there traffic volume to that page that justifies it? And what would the return on investment be? 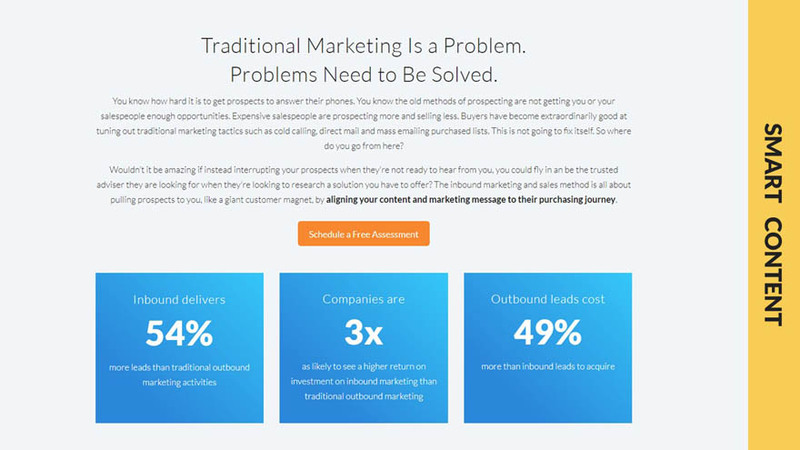 If we could convert more people in our pricing page or our trial page, there's going to be a greater chance that those people turn into paying customers, so they have a better ROI for those sections. Then the ease. How technically easy is it to make those changes? Are you going to have to implement a brand new tool that you don't even have active on your website right now, or is it just some small changes like those text-based calls-to-action? The other element to the ease equation is, of course, the political nature. Right. If you get your CEO coming down to you and saying, no, I really want to see this change made on this page, you've got to weigh that in to the equation as well. A couple of things to remember as we wrap up today's presentation. Conversion rate optimization is not a magic fix, okay. There's no silver bullet here. But it is a tool that we can use to move the needle on our lead generation. 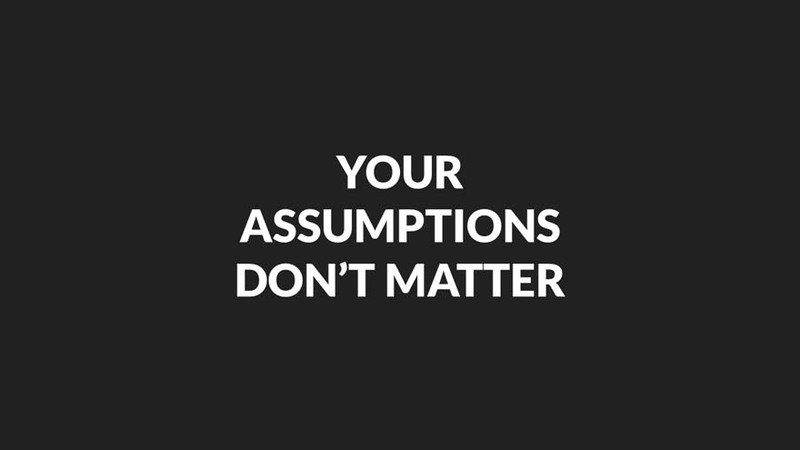 Your assumptions don't matter whatsoever, okay. Don't say, I think this would work, I think that would work. Look at the data and make decisions. When you look online for conversion rate optimization ideas or hacks, they don't always work, okay. We talked a lot today about ideas in general terms and that's because what's going to work for you depends on where your traffic is, your buyer personas, the types of products and services you sell. So, again, there's no magic bullet for this, you have to try different things, look at the data and make decisions. CRO is a continuous process that should never be done. Even if you get your conversion rate up to something really great, like a 10% of visitors on that page convert, there's still room for improvement. Right. You might come back to those pages at a later date, when you optimize pages that aren't doing so well, but there's always room for improvement. This is a data driven process, so again, don't go on assumptions, don't go on things that worked or you liked to see on other companies sites or competitors sites. This is driven by your data and your analytics. Use the Pie model to quickly and easily identify where you want to start, where it's going to have the biggest impact for you and test one variable at a time, okay. If you test two or three things on a page, you don't know which one actually helped move the needle. Okay. Test one variable at a time, it makes it a bit of a longer process, but it's much more valuable process. Split your sample groups up randomly. If you do things like AB testing, make sure that 50% go to one page, 50% go to another variation of that page and don't try to do it by geography or anything else, because we want to keep this randomized for the best results. In closing, the reason that CRO or conversion rate optimization is important is that this is one of the most impactful ways that you can drive more revenue through marketing. 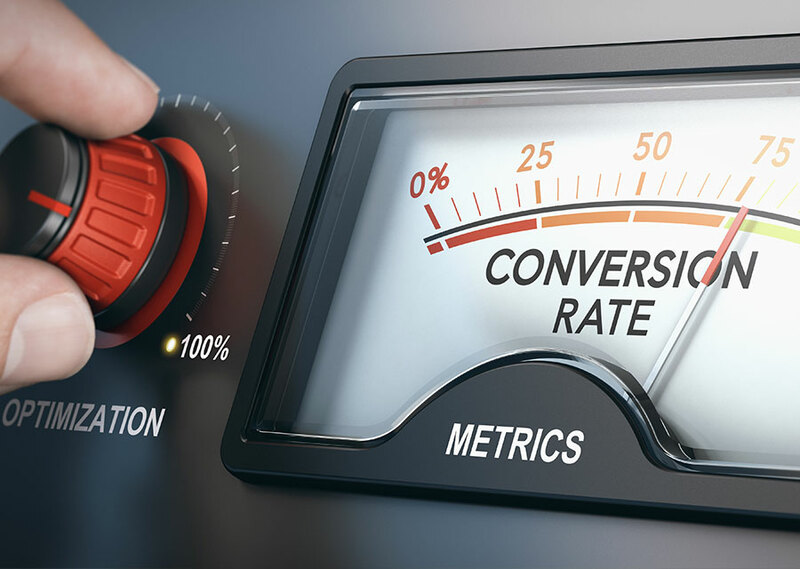 It's a low cost, it takes time and it's a process, but moving that needle just a little bit on your conversion rate will help drive a lot more revenue, a lot more leads through your online marketing campaigns. I hope you enjoyed today's session and we look forward to having you join us on future events. Thank you very much and have a great day.